8 oz. Bottle of Waterbed Conditioner. 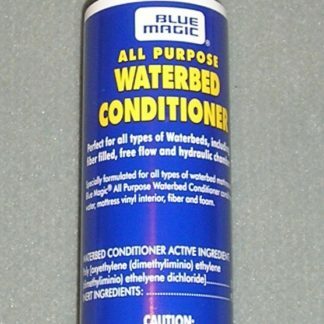 Blue Magic All Purpose for all waterbeds. 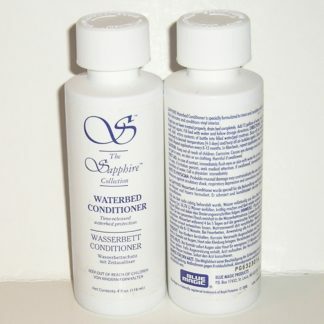 This is a great conditioner and one bottle is designed to last 1 year. Order 1 or More. This will ship out by first class mail for a single bottle. 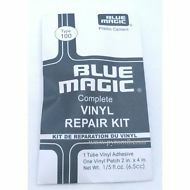 If you order 2 or more you will get Priority Mail. 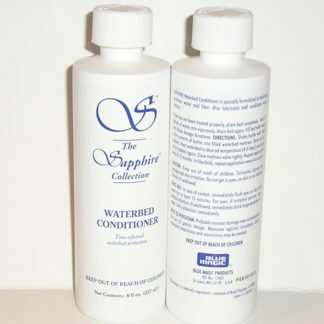 Specially formulated for all types of waterbed mattresses. 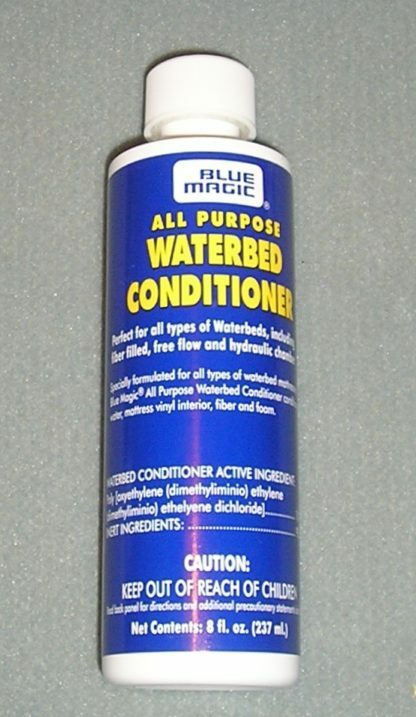 Blue Magic All Purpose Waterbed Conditioner conditions water, mattress vinyl interior, fiber and foam. 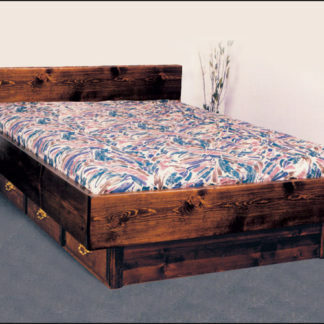 If bed has not been treated properly, drain bed completely. Add 15 gallons of water, mix vigorously and drain bed again. Fill bed with water and add twice the recommended dosage. Add 8 oz. 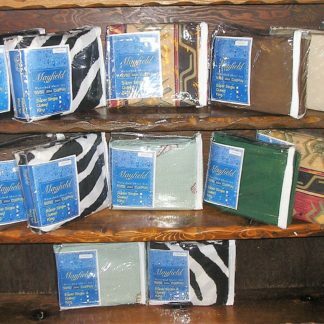 to Waterbed Mattress of 90-180 gallon capacity. Add 4 oz to Twin or hybrid up to 90 gallon capacity. Burp all air bubbles then heat to desired temperature. After 4-5 days Burp again and close mattress valve tightly. 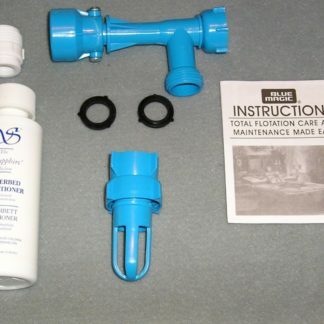 (This is when we add bubble stop if desired before closing the valve) Repeat application every 10-12 months.